Cloud 9 creates a complete range of gluten-free products and baked goods for those seeking a nutritious alternative to a wheat-based diet. 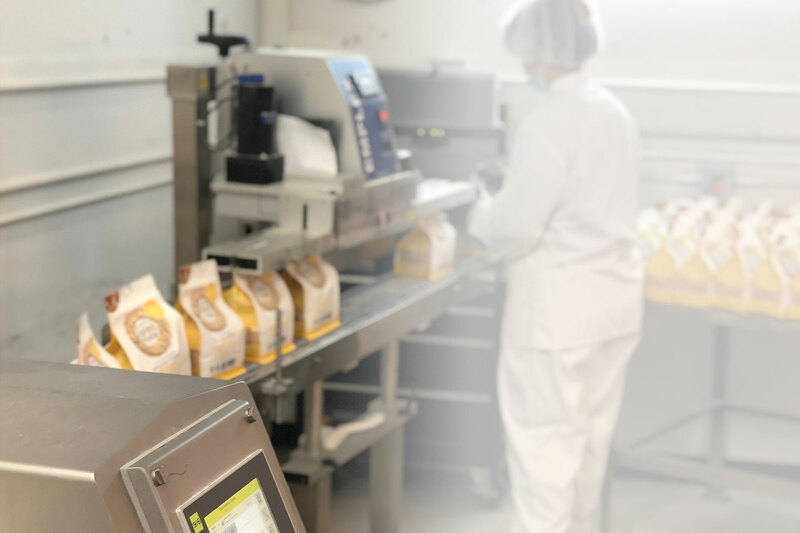 Our R&D team is passionate about developing and providing delicious gluten-free food options using the highest quality ingredients we can for you and your family. We are continually researching new products and recipes to perfect our blends and flavor profiles. At our bakery in New Westminster, our team of expert bakers are able to replicate anything gluten-free. Please inquire us for more information if you are interested in developing your own gluten-free baked product. Cloud 9 has a certified blending and packaging facility in Burnaby BC which is proudly certified by these internationally recognized organizations: Gluten-Free Certification Program, SAI Global, Fraser Valley Organic Producers Association, Kosher Check, and Costco. Please inquire us for more information if you are interested in co-packing or private labelling your own gluten-free commodities or mixes. Cloud 9 began with a single purpose – to allow Celiacs and those with special dietary needs the ability to use any recipe requiring regular flour, and to substitute our Cloud 9’s All-Purpose Baking Mix cup for cup with the same great results. Cloud 9 quickly realized that there was a broader market that was not limited to just Celiacs or those who have allergies but there was also a large number of consumers that had made the switch as they simply saw the benefits of a gluten-free diet. fectively through key product identification, efficient product development, and effective deployment and distribution. And most importantly, we listen to you. Whether a home baker or a large organization, your suggestions for product development have driven us to create innovative solutions to our gluten-free world. For decades, Celiacs, people with allergies, or those who simply want a gluten-free diet used a variety of ingredients as a ‘substitute’ for flour. At Cloud 9, we believed a real substitute should be indistinguishable from the original ingredient, should act the same, be used in the same manner and most importantly, taste just the way you want – delicious and gluten-free without compromise! And while we have created a great product that is used internationally, we strive for making it better every day. 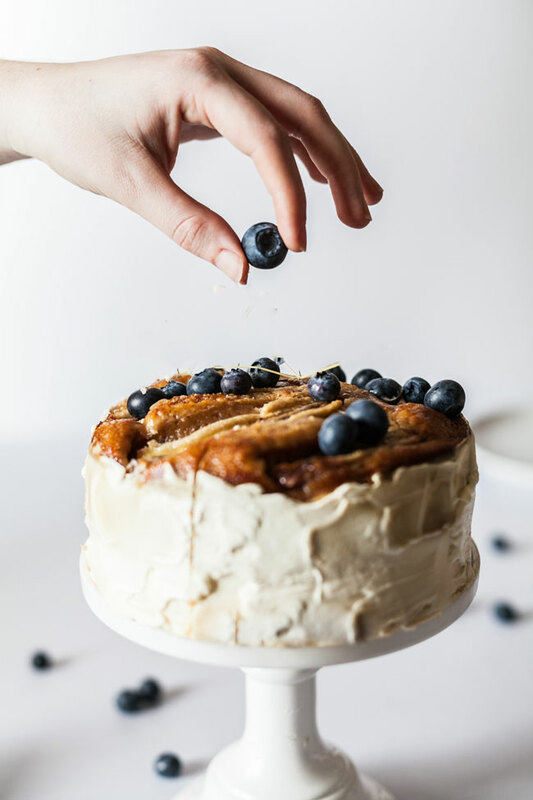 At Cloud 9, we are dedicated and passionate about providing you with delicious gluten-free baked goods, mixes and specialty products that do not compromise on taste and texture and can be a trusted staple of not only the Celiac community but tasty enough to be enjoyed by everyone. At Cloud 9, we will continue to source and create new innovative gluten-free products that bring variety and taste enjoyment to your healthy routine.